Corey is a partner in the firm's Labor, Employment and Employee Benefits Group. He represents both private- and public-sector employers. 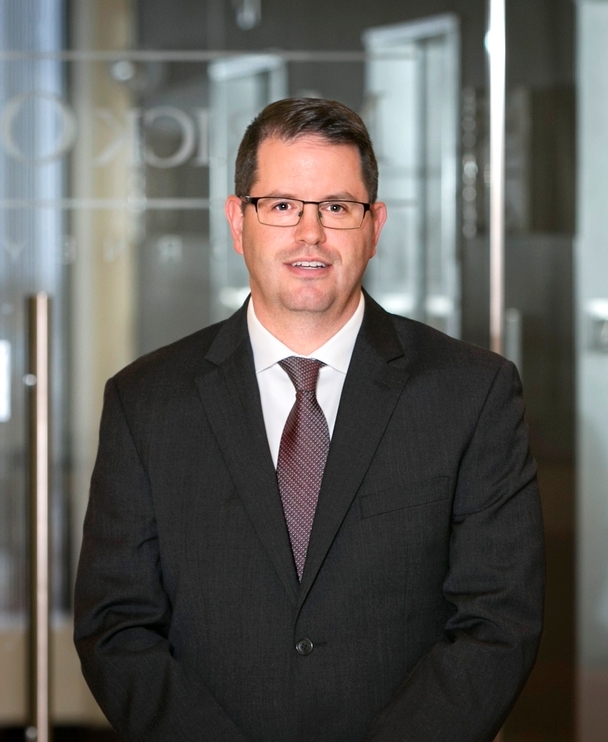 His practice covers all areas of labor and employment law, including collective bargaining, unfair labor practices, labor arbitration, employment discrimination, non-competition and non-disclosure agreements, unemployment appeals and various other employment-related issues. Corey also routinely counsels employers about the application of various Massachusetts and federal employment laws, including the Family and Medical Leave Act (FMLA), the Massachusetts Earned Sick Leave Time Law, the Massachusetts Parental Leave Act, the Fair Labor Standards Act (FLSA), the Worker Adjustment and Retraining Notification Act (WARN), the Massachusetts Plant Closing Law, the Massachusetts Independent Contractor law, and other Massachusetts wage and hour laws. Corey was named a Massachusetts “Rising Star” by Boston magazine and Law & Politics in 2008-2012. In 2013, he was selected by the Worcester Business Journal as one of “40 under Forty” professionals honored for their professional excellence and community service. Corey is also an alumnus of the Leadership Worcester class of 2015-2016.